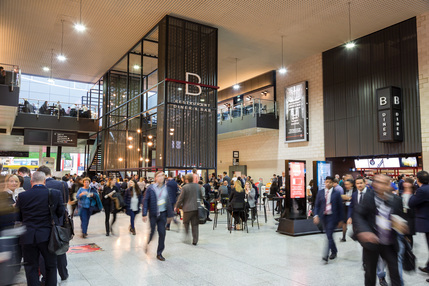 Whether you're into property or golf, diving or music, interior design or motorcycles, ExCeL London is the place to go to be inspired, educated and entertained. A stunning architectural achievement, the exhibition centre opened in 2000 and is home to a huge range of world-leading events, including two of the UK's largest exhibitions - the London International Boat Show and The British International Motor Show. Found at the Royal Victoria Dock, within a 100-acre waterfront campus, ExCeL London is nearby to a series of hotels, bars and restaurants and the DLR stop conveniently located within the centre.